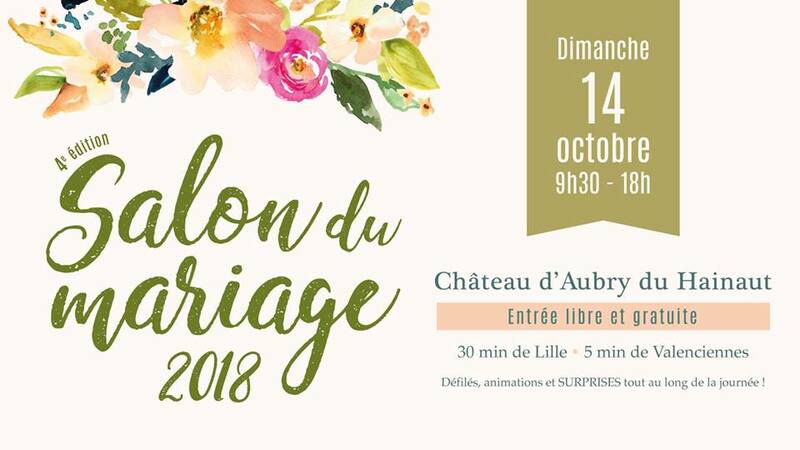 Your shop Cymbeline Valenciennes give you an appointment at the 4th Edition of the Wedding Fair ! Come live a day in the heart of an enchanting setting to meet quality professionals who will be able to advise you and assist you in organizing your dream day ! The Château d’Aubry welcomes you on Sunday, October 14 from 9h30 to 18h. The day will be punctuated by parades and animations ! Not to mention some surprises… You will also have something to drink and restore ! We hope lots of you come ! Free entrance and private parking !